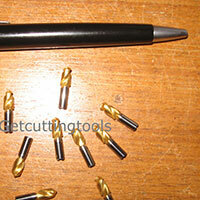 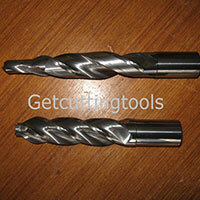 The company has come up as one of the prominent Manufacturers, Exporters and Suppliers of Drill Bits in Pune. 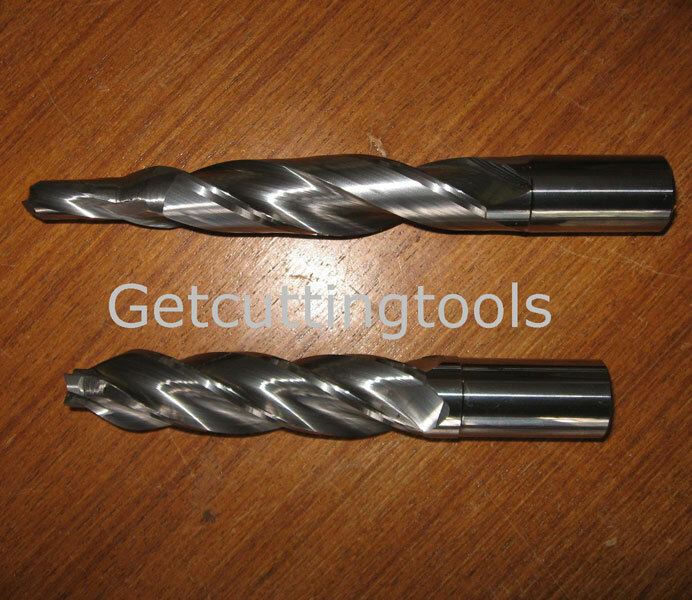 The wide range of the Drill Bits, offered by the company, is inclusive of Coolant Carbide Drill Bits, HSS M42 Drill Bits, Micro Drill Bits, Solid Carbide Form Drill Bits and Solid Carbide Step Drill Bits. 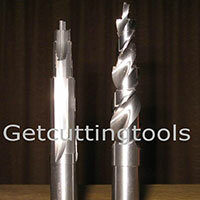 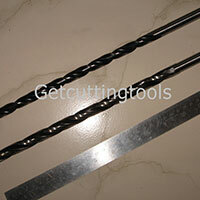 The Drill Bits are tools that are used to generate holes in any material. 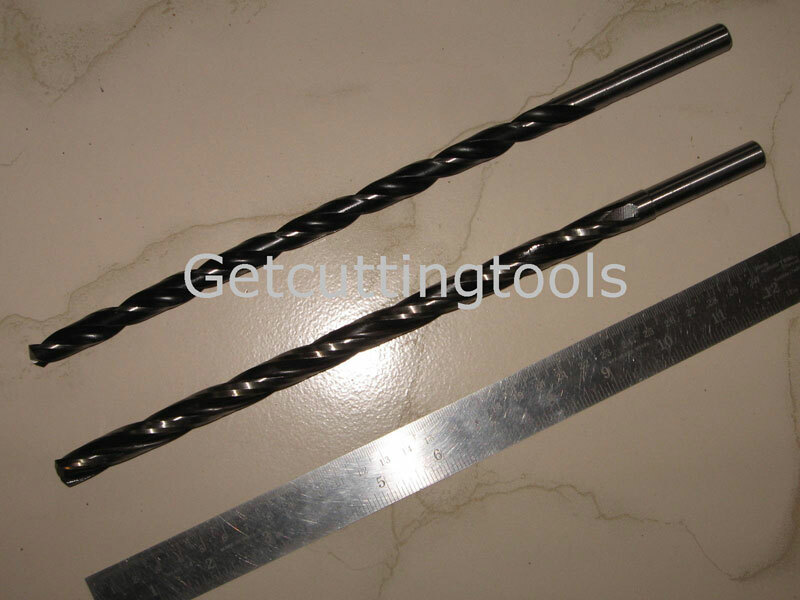 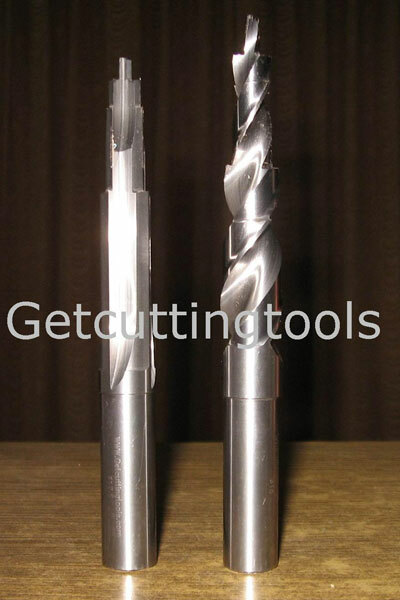 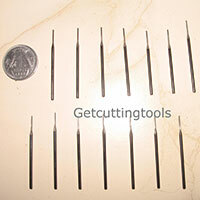 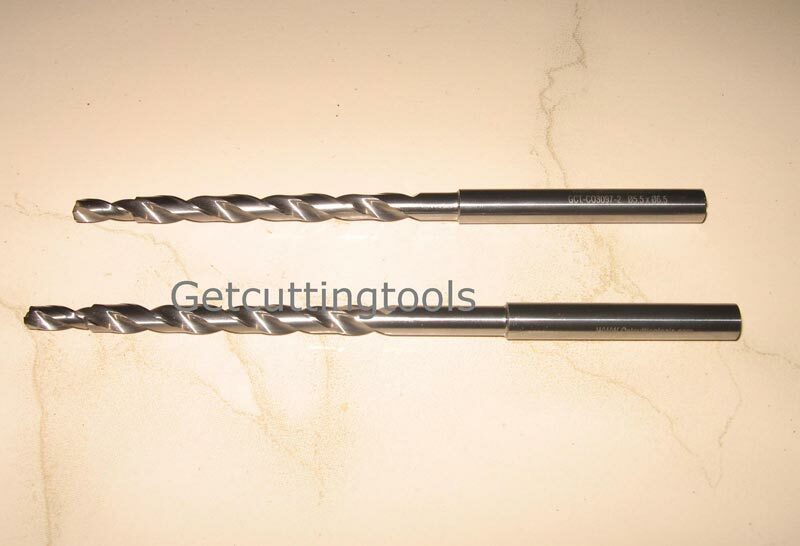 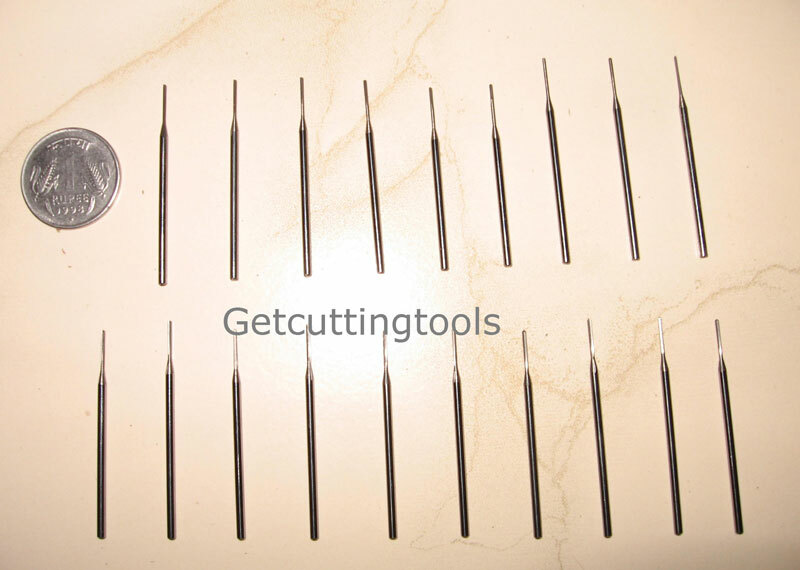 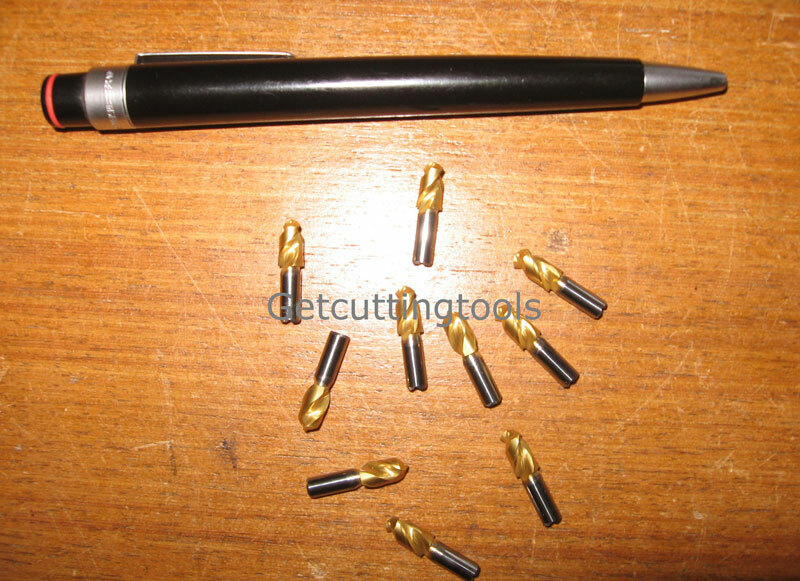 The company offers these Drill Bits from size Ã�0.05 mm up to Ã�114 mm. 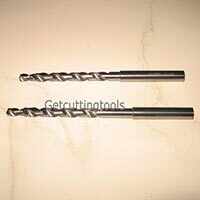 The Drill Bits are manufactured in various materials like HSS-M2, M35, M42, brazed carbide type, solid carbide, and replaceable carbide insert holder. 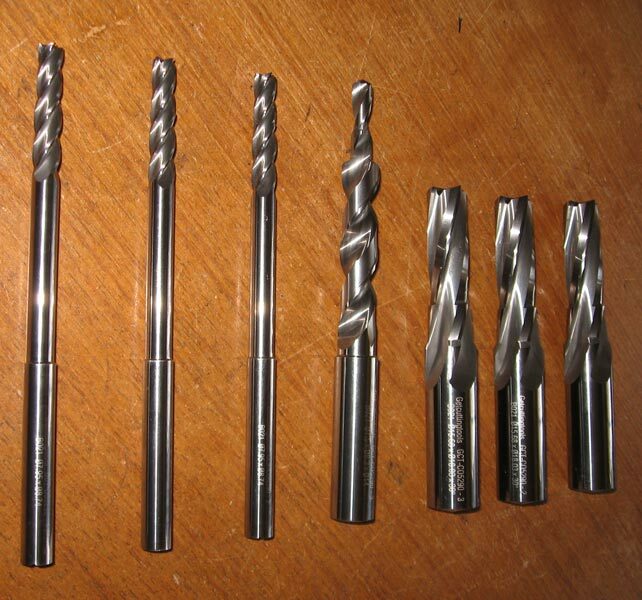 All the Drill Bits are manufactured using the best quality raw materials which are tested in the metallurgical laboratory for required physical properties and chemical composition.